Gumeracha Primary School Outside School Hours Care has been in operation since 1994. 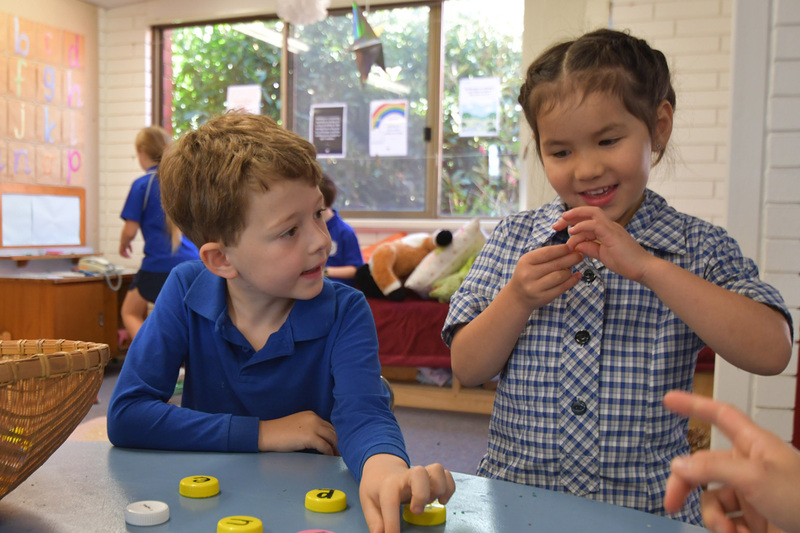 Educators are guided by the school aged care framework “My Time Our Place” and promote children’s learning by providing opportunities to maximise their potential. Educators and children plan together to create a diverse program that reflects their current interests in recreational and educational activities. The children are given multiple opportunities to broaden their skills and experiences; discover and practice leadership and basic life skills. Homework is encouraged. We foster positive social interaction, resulting in teamwork and confident individuals. Gumeracha OSHC also caters for children with additional needs thereby promoting an Inclusive environment. Multicultural activities are incorporated into the program to expand the children’s knowledge.